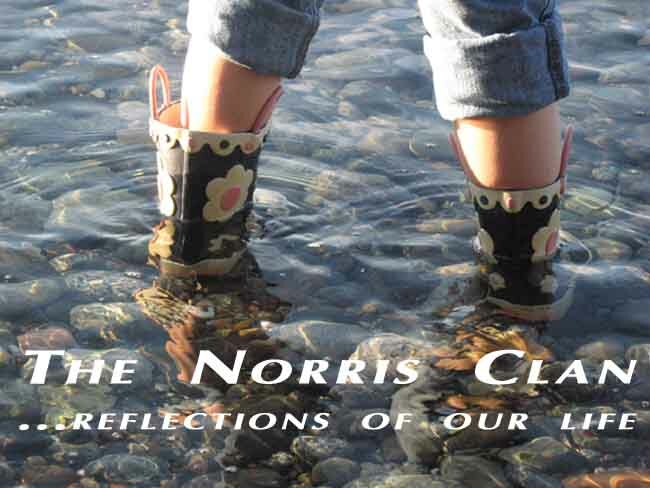 The Norris Clan: Get your groove on! Ever wonder what Rick looks like when he dances? By the way... this was his creation!